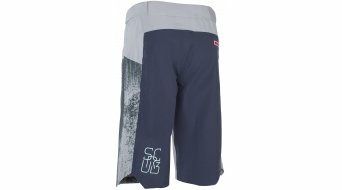 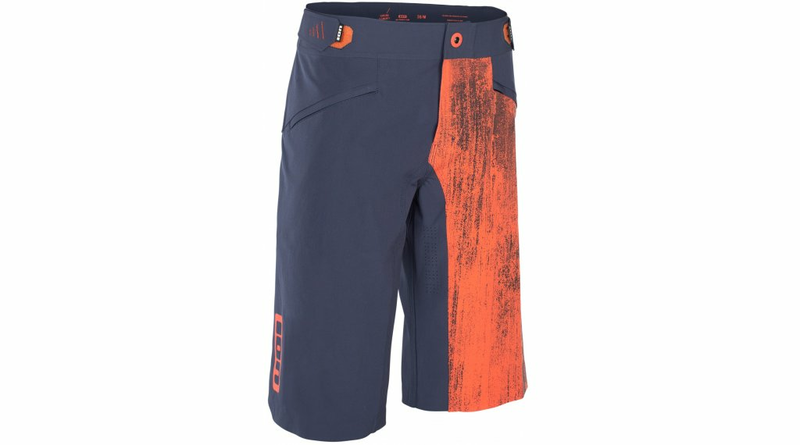 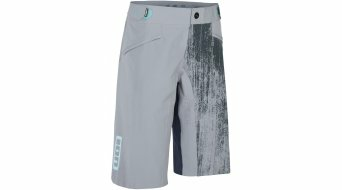 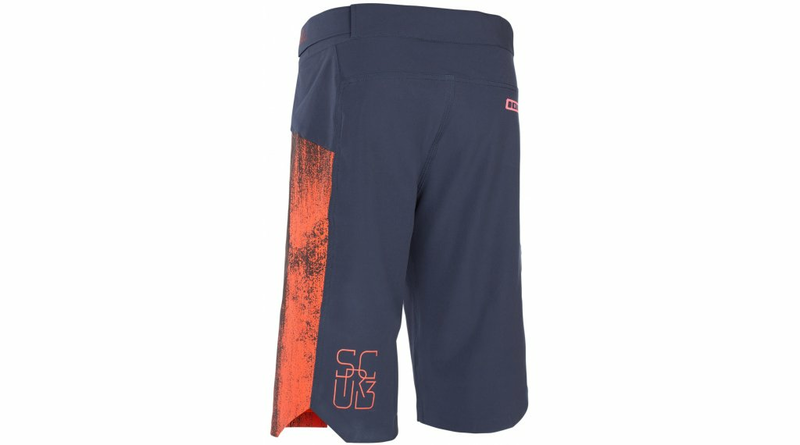 Lightweight and flexible bike shorts in IONs unique surf shorts style with a Loose_Fit. 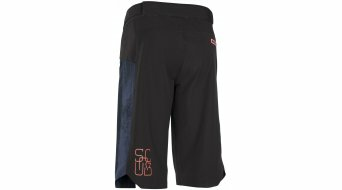 A double weave construction of the Repellen_SI treated fabric slightly protects on rainy and muddy days without losing any breathability. 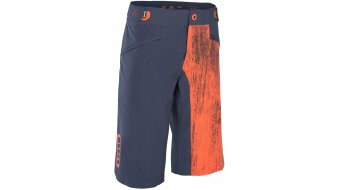 Additional Jet_Stream ventilation holes on the legs, bonded hem and waistband for great comfort and a Triple Stitched_Seams construction for maximum durability. Two zip pockets on the front including an integrated Phone_Pouch to protect your mobile device against light showers and small impacts.